London: A 22-year-old woman in England was left horrified after a co-passenger assaulted her by stuffing food in her mouth for apparently ignoring him on the train. 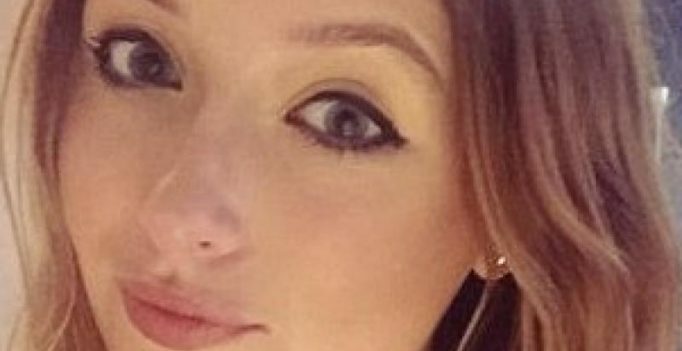 According to a report in the Daily Mail, Victoria Adams, was travelling in the Midland train from Euston to Northampton, when a stranger tried to interact with her. She, in attempt to ignore the man put on her headphones and closed her eyes. Enraged at her behaviour, the man started pushing food into her mouth and started pulling on her scarf, calling her a ‘typical f****ng Londoner’. Following the assault, another woman who was in the same compartment tried to intervene, when he started yelling at the top of his voice and lunged at the other woman. He was later held back by other men in the train, but it soon developed into a big fight, which resulted in groups of men exchanging kicks and punches.